We know that during holidays the celebrations places, nightlife, tours and activities are very important, but food is also a fundamental part. That's why we bring you a list of 5 restaurant chains in Cancun where you can enjoy your favorite food. This restaurant is located in Plaza Kukulcán in the Hotel Zone. The best cuts of meat in Cancun. It has the same quality in food, atmosphere and service as the rest of the international branches, besides being in one of the most incredible places in the world: Cancun. Do you like Forrest Gump? Possibly you already know the popular and iconic restaurant chain of the movie. Obviously Cancun was not able to afford not having this delicious restaurant where you can enjoy a spectacular atmosphere and food of the highest quality. It is located in Plaza Flamingo in the Hotel Zone. Also located in Plaza Flamingo, this delicious meat restaurant will pamper your palate. Recognized for its good service and excellent flavors. Outback really is one of the best options to enjoy an exquisite dish during your vacations. Who does not love Hooters wings? Hooters is the right one for you. This restaurant in Cancun has everything, a much more relaxed atmosphere and food of the best flavor. If you are lucky, you will find some of their famous wings promotions, which will make your visit to this restaurant more enjoyable. We recommend the one in Plaza la Isla Shopping Mall, because it has a wonderful view of the Nichupté Lagoon and is also next to the Cancun Aquarium. Two activities in one place. We give you a trip tip, eat your wings and then do the Aquarium tour, you will not regret it. Live music, an incredible atmosphere and the best food. Everything you like about Hard Rock, you can find in Plaza Forum in the Hotel Zone. 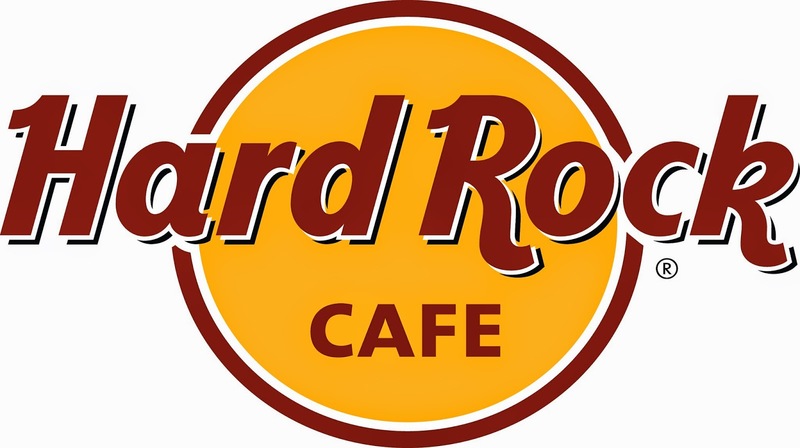 After enjoying an incredible meal, you can also go to the souvenir shop and take a souvenir from Hard Rock Café Cancun.